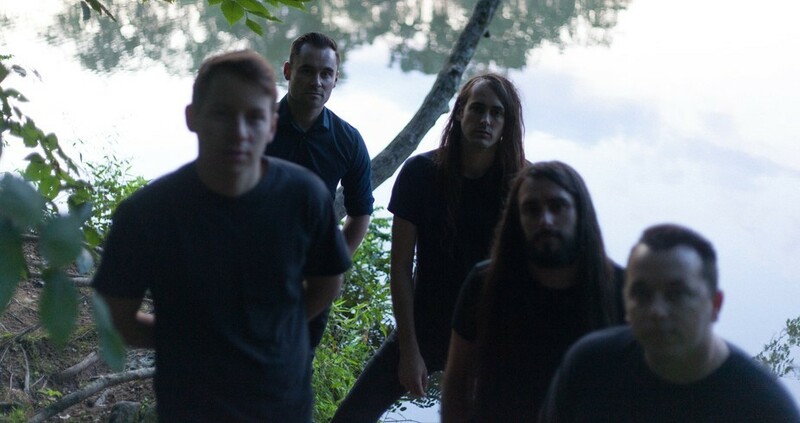 The rock band, Pianos Become The Teeth, has announced a co-headlining U.S. tour with The World Is A Beautiful Place & I Am No Longer Afraid To Die, for August. 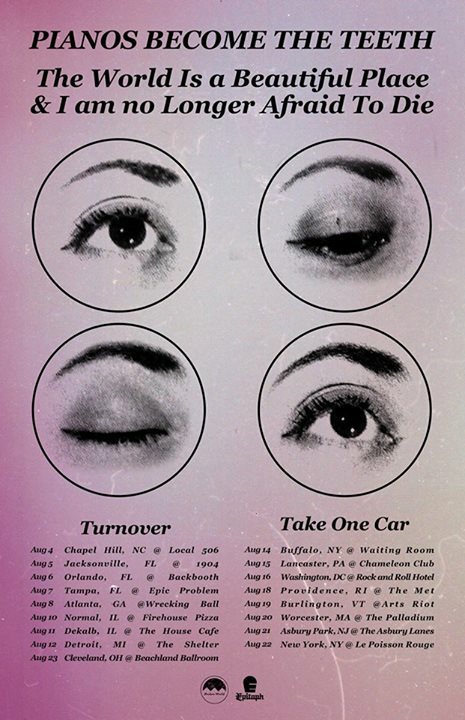 Turnover and Take One Car will be joining the tour, as support. You can check out the dates, details and poster, after the break.